Versatile and powerful, the Makita DHP453RFW 18V 3.0Ah Li-ion drill has 16 torque settings and a 2-speed variable motor. The tool has a rotary hammer function alongside screwdriver and percussion drill modes, giving you full flexibility while you work. Its 13mm keyless chuck makes it easy for secure one-handed tightening and the 3.0Ah Li-ion battery takes only 22 minutes to charge. The Makita DHP453RFW is supplied with a carry case for easy transportation and storage. Max. drilling capacity in masonry 13mm, wood 36mm, steel 13mm. Max. torque 42Nm hard / 27Nm soft. No. load speed: 0-400/0-1300rpm. Impact rate: 0-6000/0-19500bpm. Overall length: 250mm. Weight: 2.1kg. DHP453W, battery, fast charger and carry case.  Makita DHP453RFW 18V 3.0Ah Li-Ion LXT Cordless Combi Drill is rated 4.5 out of 5 by 118. Rated 2 out of 5 by Wildlife from Works well then doesn't work What looks like good value at first and good performance is let down by reliability. We have 6 of these and only 2 now work. Makita haven't replied to my email. Although screwfix initially fixed the first to break. I would go with the Brush less version if I was you. Rated 5 out of 5 by Wysestringer from Great product. This is a great drill. Well made, good features and good value. Rated 5 out of 5 by MarkoD from Great I bought this for a friend. I already have one just like that and I am very satisfied. Rated 5 out of 5 by Jacobeen from Great Drill for Beginners Perfect for those wishing to move beyond a cheap, unreliable drill. The price was affordable and the quality of the product is more than you would expect. The charging is stupidly fast, which is great if you only have one battery. Great for a student on a small budget! Rated 4 out of 5 by BigRob from Good value I managed to strip the gear box after about 6 months of use. As an electrician it's main duty was drilling 25mm holes in joists with a Bosch self feed flat bit. Given the price and the fact you get two batteries and a charger included I can't really complain. If you're planning on working the drill really hard like I was then you'd be better off spending more on a higher torque model, but as a general all rounder you won't go far wrong with this model.